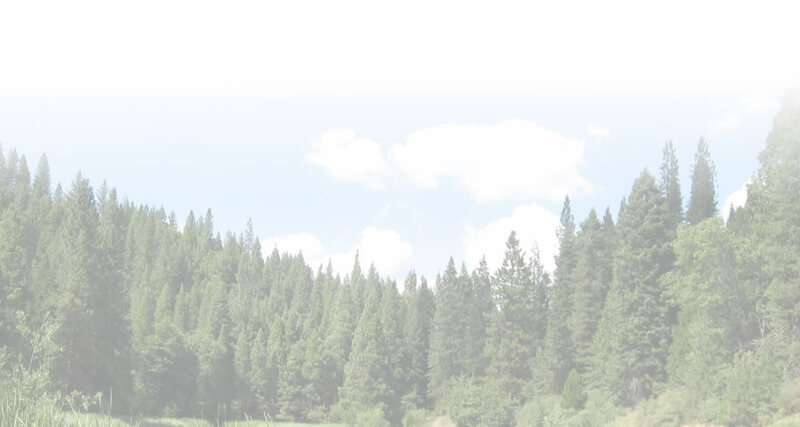 Please contact us with any questions about local events! 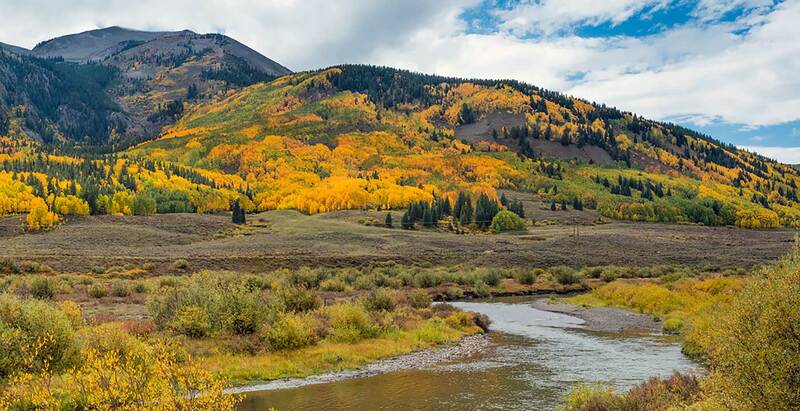 Watch a video of the greater Crested Butte Area! 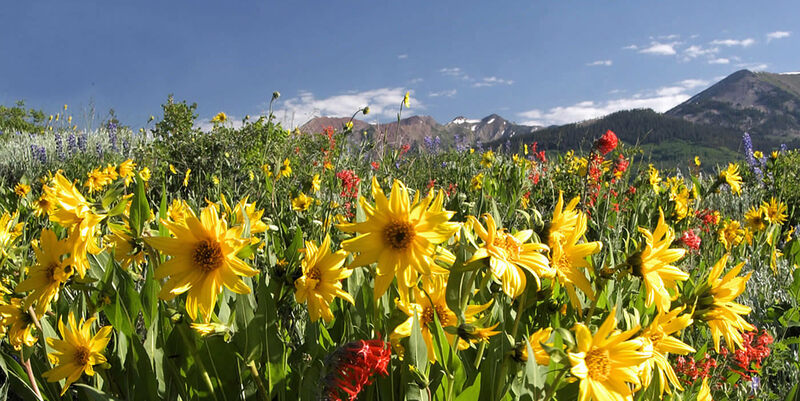 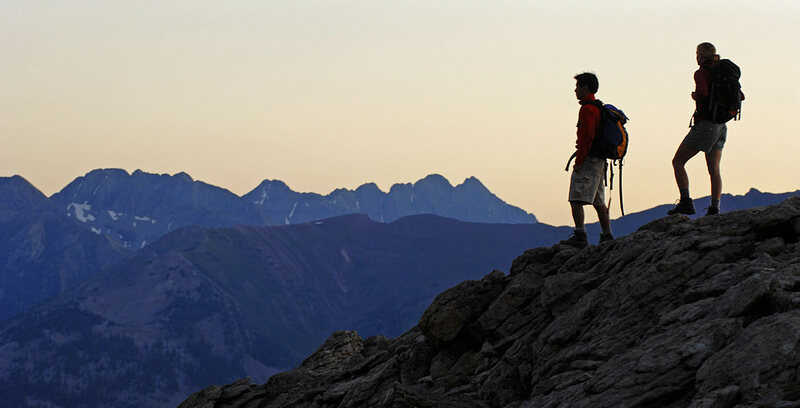 Check out Crested Butte Mountain Resort's Summer Activities! 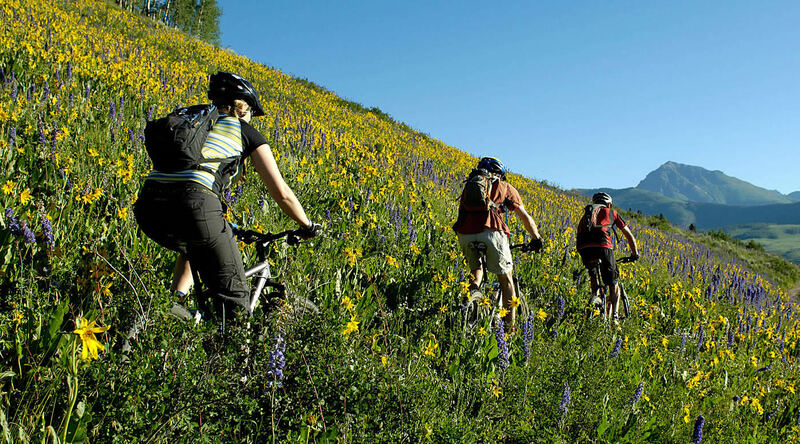 See a detailed Summer Activity Guide for the Crested Butte area. 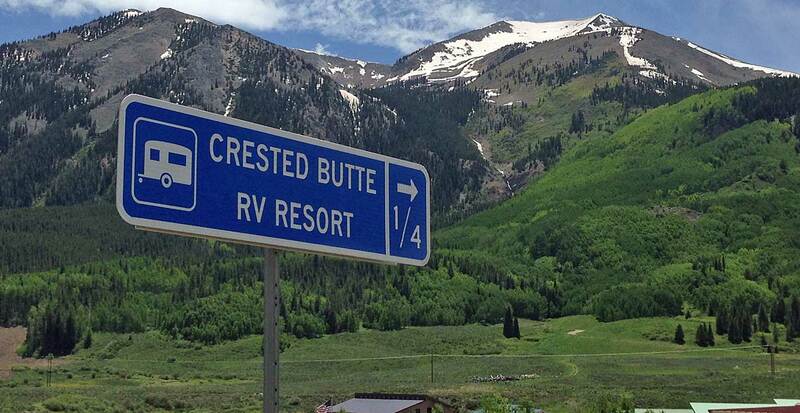 A complete schedule of Crested Butte Events & Festivals! 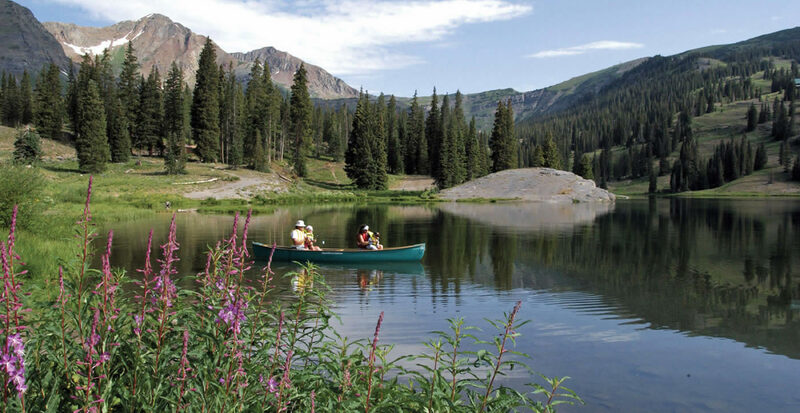 Free Alpenglow Concerts every week!